Your definitive guide for watching the final Capcom Pro Tour event of 2018. Capcom Cup 2018 begins Friday with the Last Chance Qualifier. Here's everything you need to know. The 2018 Capcom Pro Tour is reaching the end of its road this weekend with the annual Capcom Cup. This is where the 32 top players in the world will compete to become the single best Street Fighter V: Arcade Edition player in the world. Only one player will hold the trophy over their head at the end of the weekend. 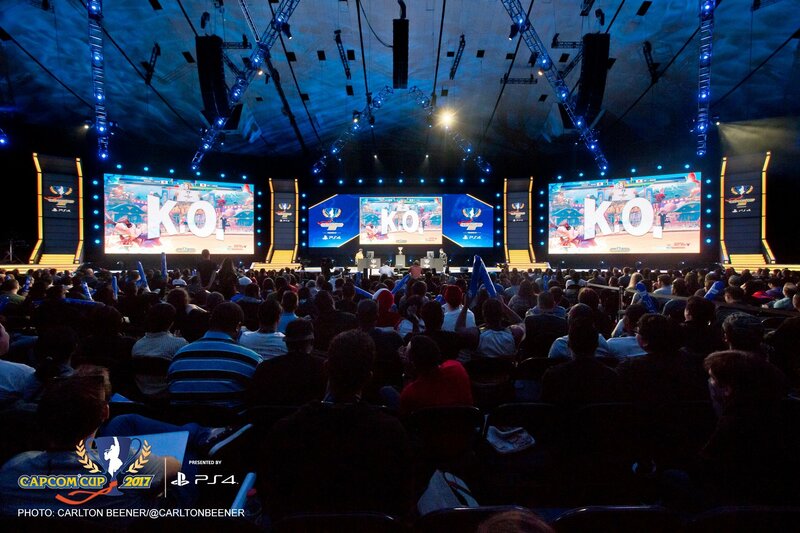 How much is the Capcom Cup prize pool? The Capcom Cup's base prize pool sits at $250,000, with $120,000 going to the grand prize winner. However, over the course of the year, Capcom has offered its annual CPT DLC pack. 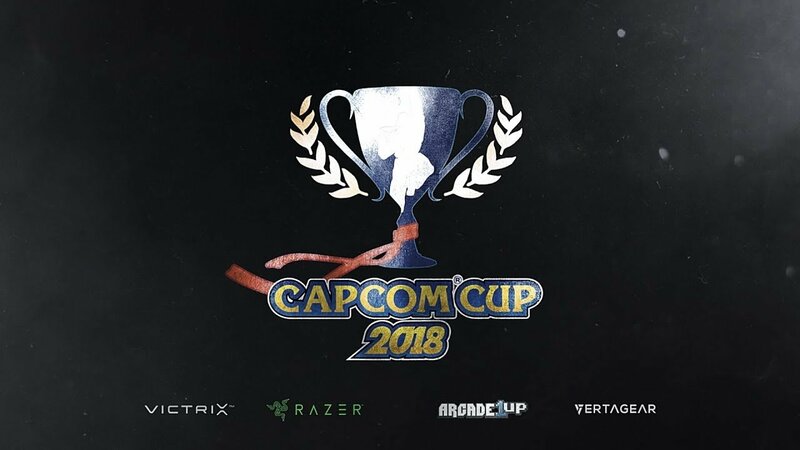 With 70 percent of the proceeds from sales going to the Capcom Cup 2018 pot, the prize pool now sits at over $400,000 and counting. While purchases are no longer going towards the pot, the DLC pack is still available. The CPT 2018 DLC features new outfits for Sakura and Akuma, along with a new Birdie outfit that's designed by defending champion Saul "MenaRD" Segundo. This package is still available, with the individual outfits available for $5.99, the Shadaloo HQ-inspired Capcom Pro Tour stage available for $9.99, and the whole bundle available for $19.99. The full bundle also includes new CPT color options for all characters, five exclusive titles, two exclusive fighter profile themes, access to exclusive Special Targets, and an additional 5,000 Fight Money. Those looking to pick up the full Capcom Pro Tour 2018 bundle can find it on Steam and the PlayStation Store. There's still a spot open in the final tournament, which means the weekend will open with the Last Chance Qualifier on Friday, December 14 at 10AM PT. There are currently over 200 entrants, with pools yet to be posted on Smash.gg. 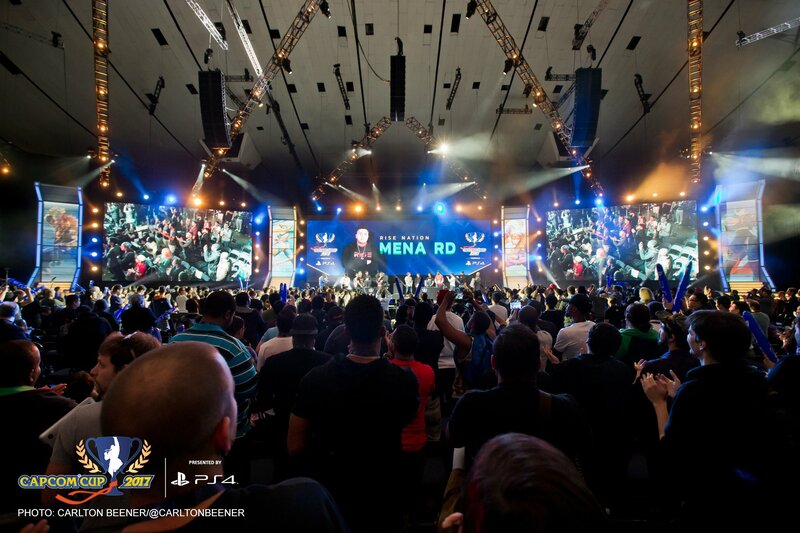 The field includes some of the best players in the world, including 2016 Capcom Cup runner-up Ricki Ortiz, Street Fighter legend Alex Valle, ELEAGUE standout Bryant "Smug" Huggins, and Red Bull Esports' Darryl "Snake Eyez" Lewis. The full bracket is available on Smash.gg. Once the field is down to eight competitors, the action will shift to Sunday, December 16. At 1PM PT, the Top 8 will play until there's one player left standing. 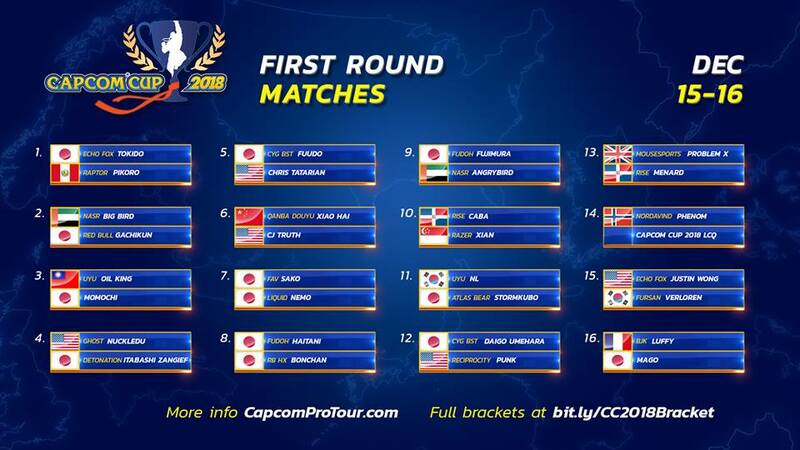 Capcom wasted no time getting some truly marquee matchups out of the way in the first round. The most intriguing of these one-on-ones sees defending champion MenaRD take on 2018 EVO winner Benjamin "Problem X" Simon. While MenaRD hasn't had his best year coming off the Season 3 patch, he's still a dangerous competitor. But Problem X is a dual threat, both as the best M. Bison player in the world and as a formidable Abigail. Another matchup to look out for is Du "NuckleDu" Dang versus Hiromiki "Itabashi Zangief" Kumada. Itabashi has found new life since dropping Zangief in favor of Abigail. Meanwhile, this is a season of renewal for NuckleDu, who bowed out of defending his 2016 Capcom Cup championship last year due to personal reasons. Du's Guile is still among the best in the world, but it's his pocket R. Mika that makes him a tournament wild card. Lastly, there's Victor "Punk" Woodley looking to topple the legendary Daigo Umehara. Daigo's reputation precedes him, considered one of the top players in the world even before the iconic EVO Moment 37. Even without Ryu, The Beast is still dominating with Guile and retains his perennial position as a tournament favorite. Meanwhile, Punk is coming off a truly dominant 2017 campaign, which ended in a disappointing first-round Capcom Cup loss to Last Chance Qualifier winner Naoki "Nemo" Nemoto and an elimination just prior to the Top 8. Punk has spent 2018 trying to avenge these losses, but hasn't quite found that dominant stroke that he had last year. His Karin is still nothing to sneeze at and now he comes into this weekend looking to be the upsetter, not the upset-ee. Capcom will have its primary Twitch stream available on Capcom Fighters. A secondary Twitch channel will be utilized for the Last Chance Qualifier and for the Top 32. Find that on capcomfighters2. The primary Capcom Fighters stream can also be viewed live on both YouTube and Facebook. Did you miss a particualrly captivating clash between two top players? The Capcom Fighters YouTube channel will update throughout the weekend with individual matchups available on demand.